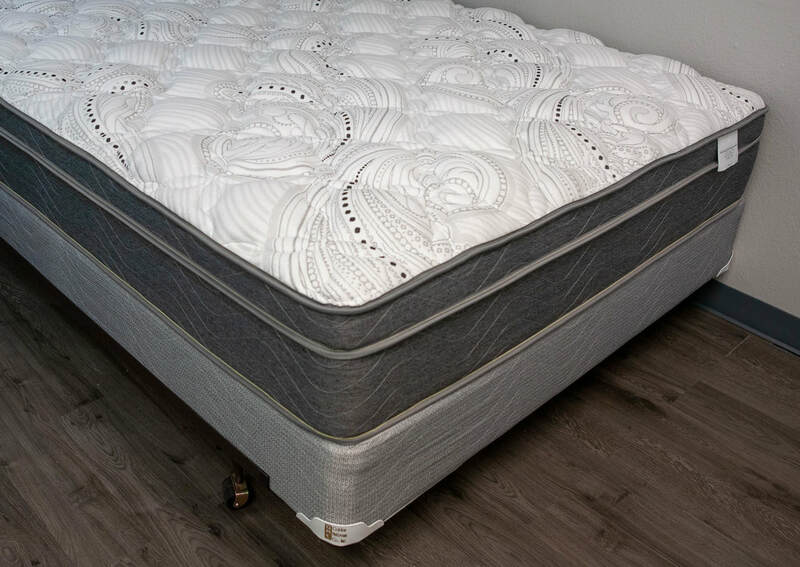 Legacy - Golden Mattress Co., Inc.
A collection that caters to the individual that wants a soft touch. The Plush in the Legacy collection is double-sided. 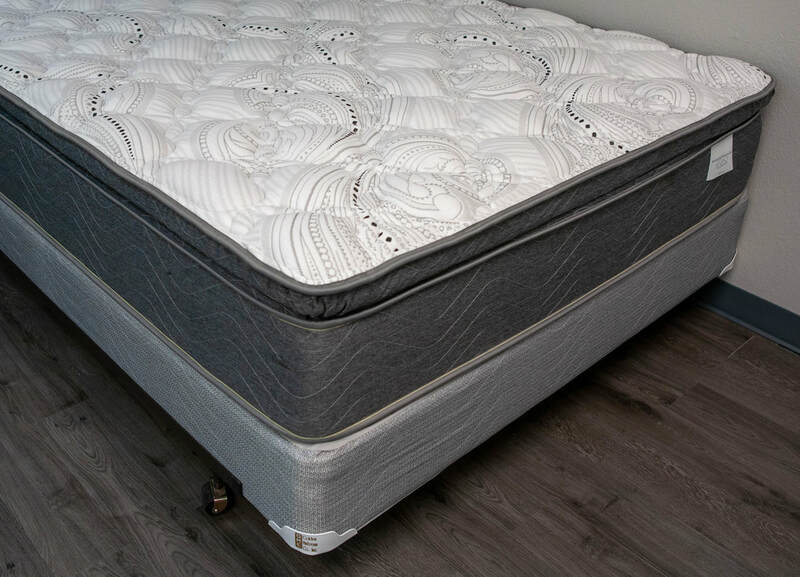 Utilizing our new foam edge-guard supports, this collection is durable and comfortable. The Pillowtop brings a different feel to this collection. This is the only one in this collection that is foam-encased. The extra plush pillowtop grants an amazing feel and has definitely been one of the best sellers in this collection. With the Legacy Pillowtop already in play, we wanted to introduce a double-sided pillowtop into this collection. The Eloquence is thick and plush pillowtops on both sides. 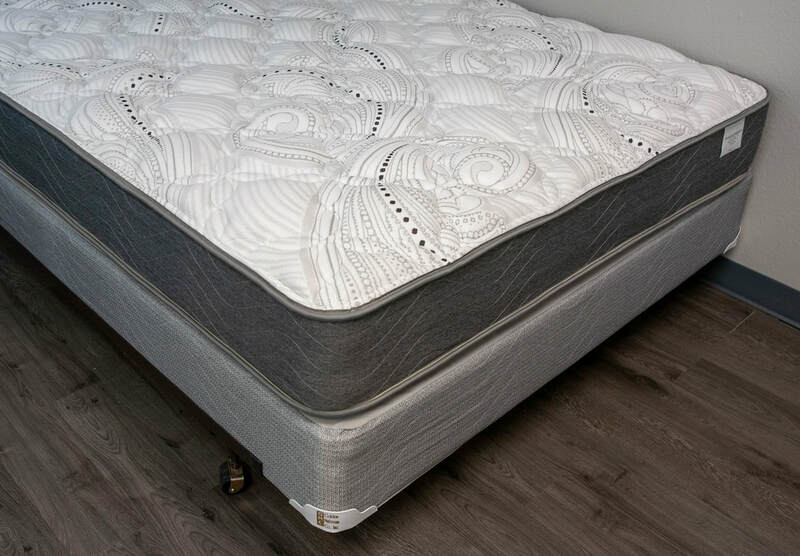 The mattress is not foam-encased but does use our new foam edge-guard supports which makes this a great addition to this lineup.